This Special Release for the UK only is this gorgeous sculpture featuring a rich silver nitrate patina in the colours of Spring. 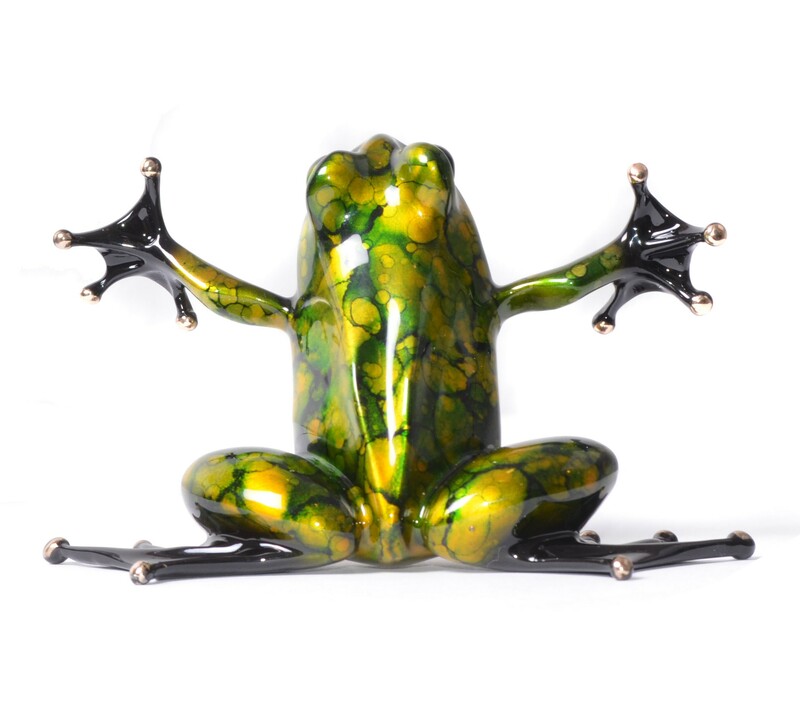 This entry was posted in UK Frog and tagged featured, uk frog by Bronze Frogs. Bookmark the permalink.